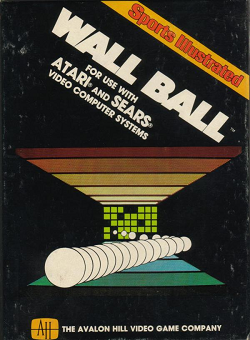 In this review, we give the puzzle game Wall Ball for the Atari 2600 a play. 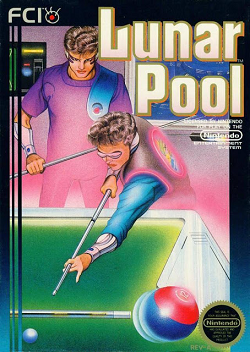 In this review, we rack ’em up for a round of pool with a game called Lunar Pool. We find out what this NES game is all about. 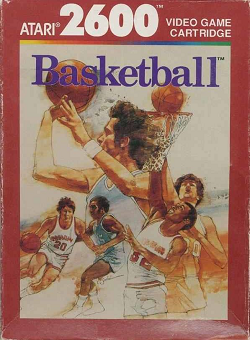 In this review, we hit the court with Basketball. We find out if this Atari 2600 is worth a shot. 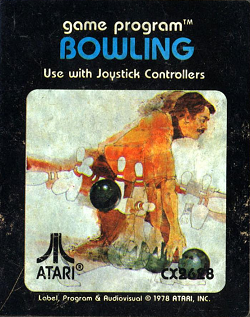 This review covers the Atari 2600 game Bowling. We find out if this game is worth a try. 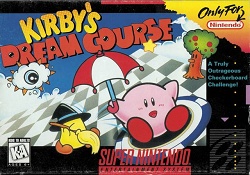 By Drew Wilson In this review, we check out a sport style game called Kirby’s Dream Course. We found if this entry in the Kirby series is a good one to play or not. 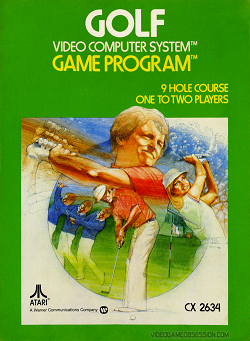 By Drew Wilson In this review, we are hitting the course to try Golf as released on the 2600. 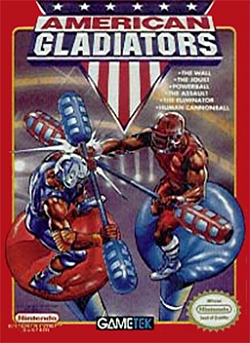 We find out if this is a good rendition of the sport by the same name. 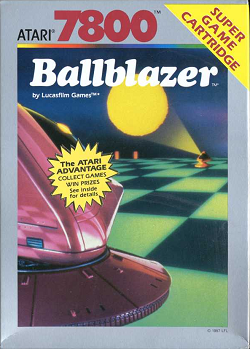 By Drew Wilson In this review, we check out a sport action game called Ballblazer. 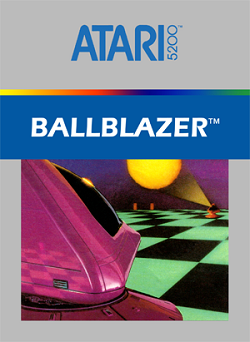 This game was released on the Atari 5200. We find out if this game is worth checking out.